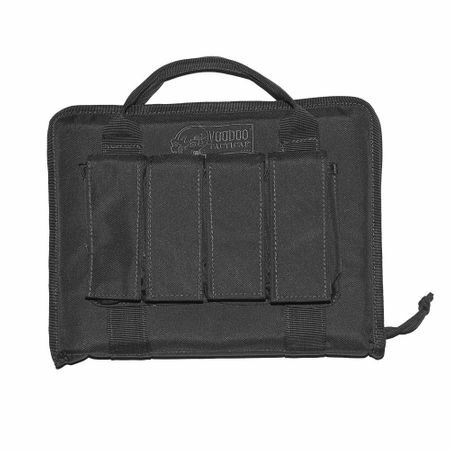 The BulletBlocker NIJ IIIA Tactical Bullet Proof Pistol Case is designed to meet the needs of serious shooters. 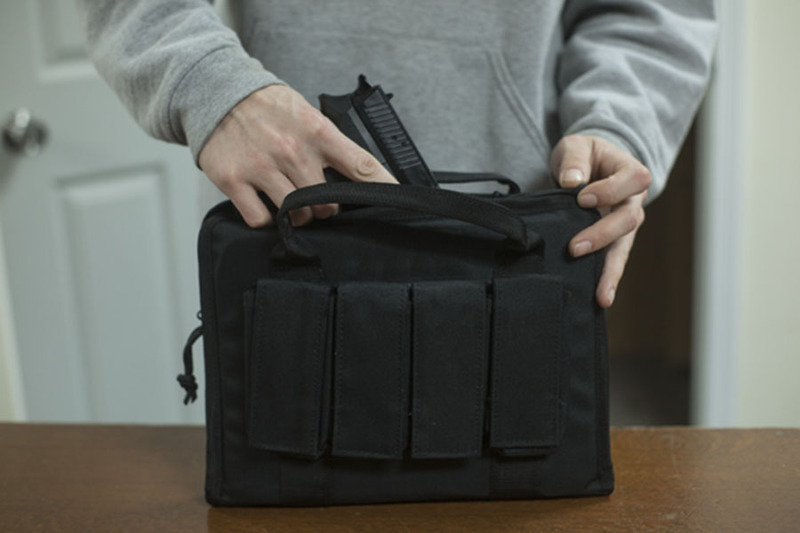 The case features enough volume to securely carry two handguns. 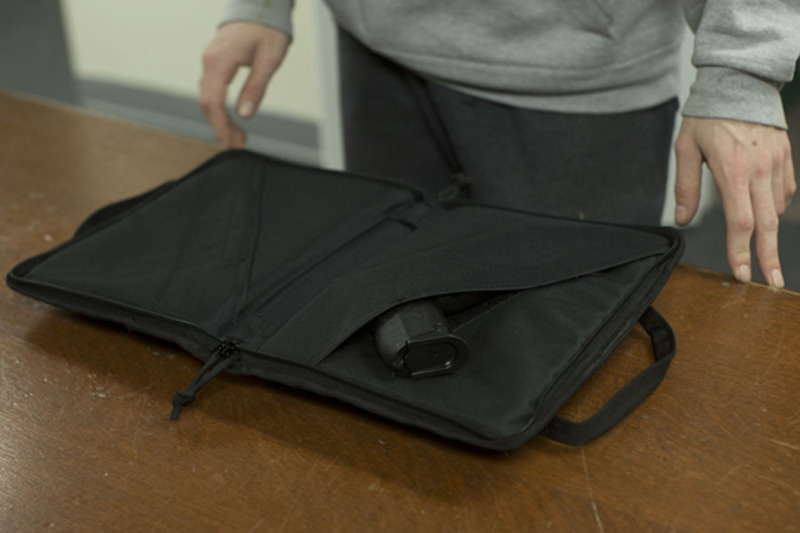 The fully-padded interior guarantees maximum shock absorption and safeguards weapons from damage during transport. Durable, self-repairing zippers retain items, guaranteeing long-lasting and reliable use. 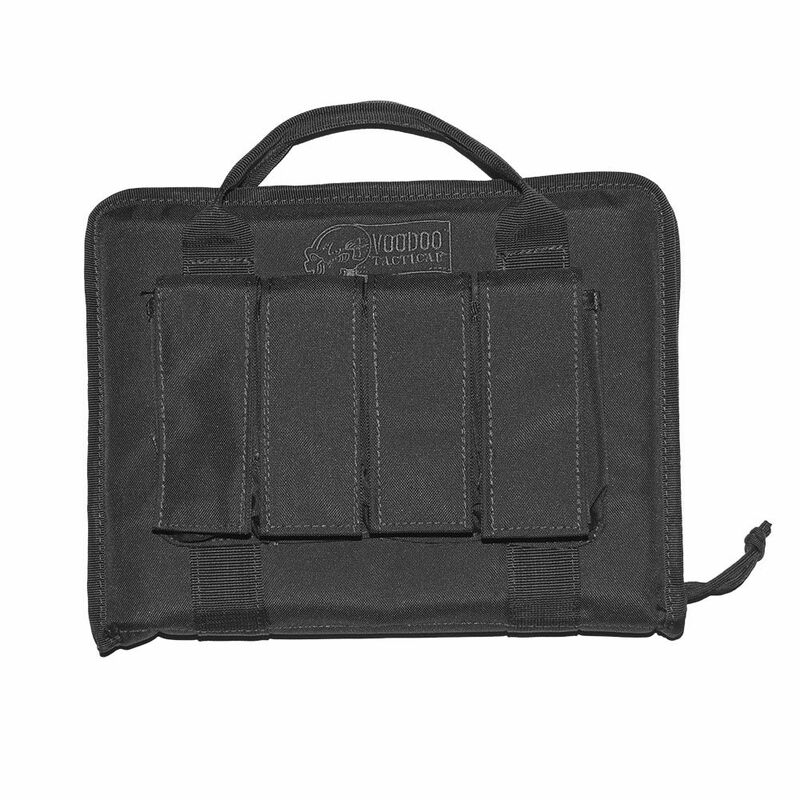 Full-size magazine pouches to protect ammunition and ensure convenient access for reloads. 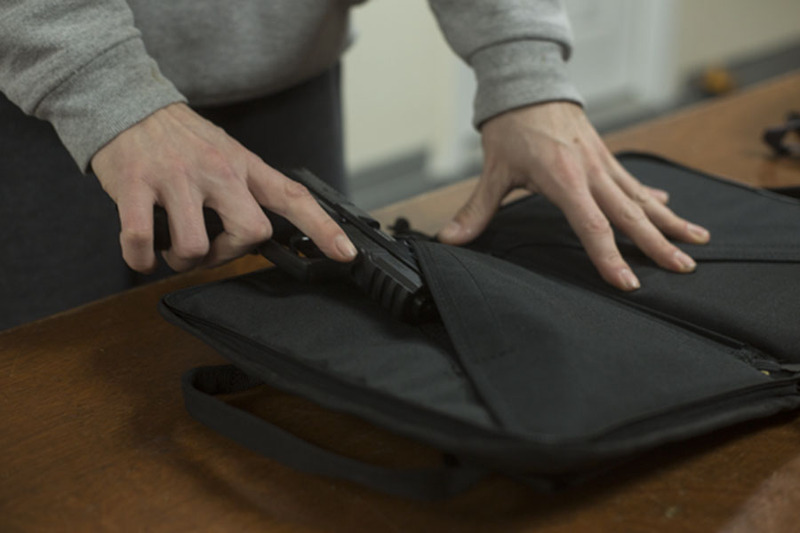 Hook-and-loop retention flaps adjust to accommodate over-sized magazines. 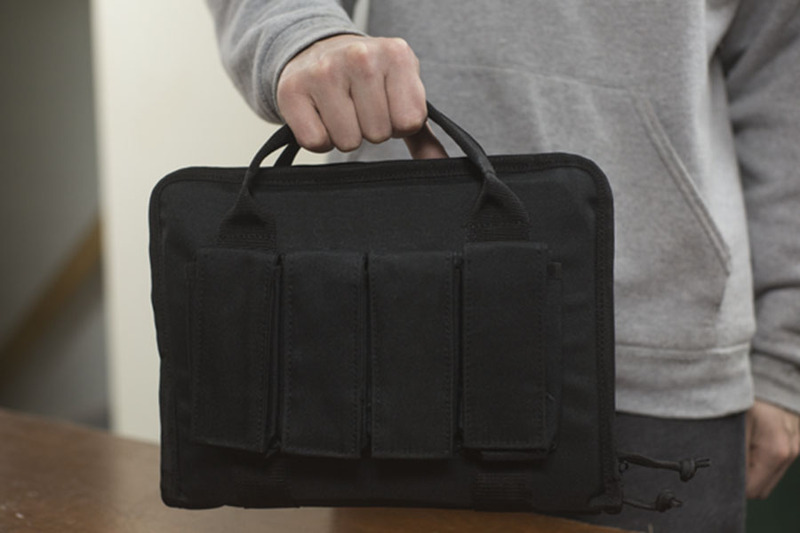 Wrap-around nylon carry handle makes transport to the range convenient and comfortable.